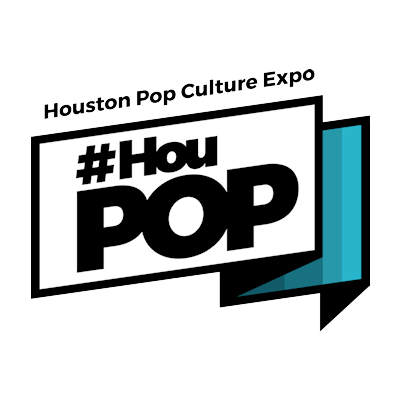 Want to be a #HouPop vendor? 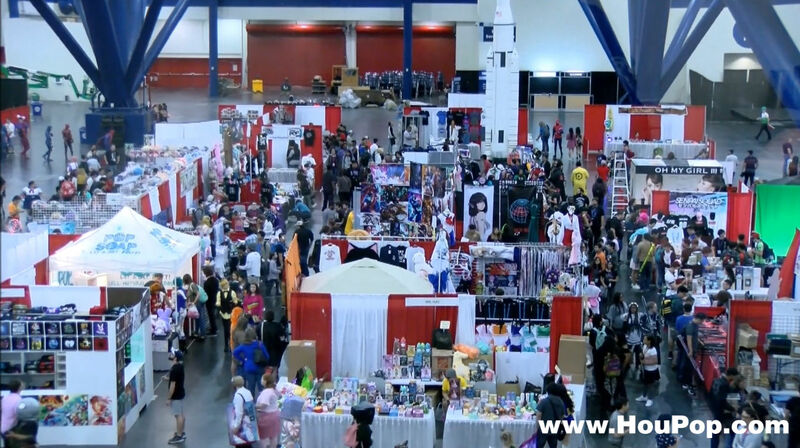 Please note HouPop prices are the same as Anime Matsuri and that Anime Matsuri will be processing any and all payments. You are not going to get a “better deal” by approaching the HouPop vendor team. All of our prices are the same! 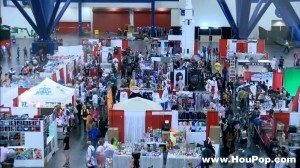 Exhibit Booths consist of a 10′ x 10′ area, an 8′ x 30” table (2 for End Caps), 2 chairs, tablecloth/skirting and (2) Exhibitor badges per booth. Additional badges may be purchased for $50 each. What booth sizes are available? Dealers may setup between 12PM-11PM on Thursday, June 13th 2019. Please schedule an appointment to unload with our Exhibitor Hall Coordinator.